If you need proof that magic exists, look no further than speedrunners across the gaming industry. 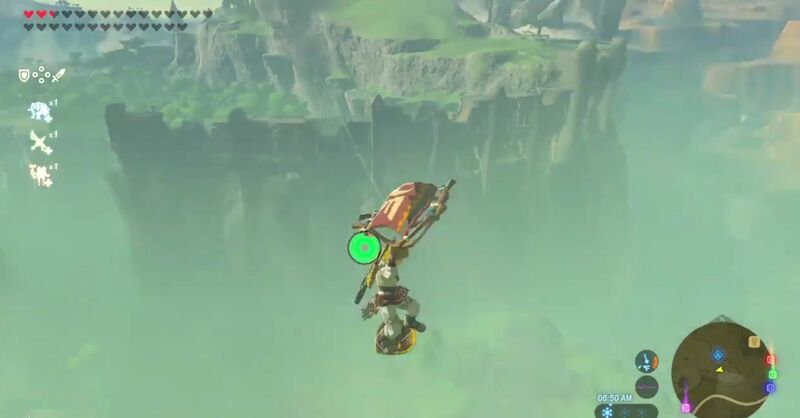 One of the biggest positive marks for The Legend of Zelda: Breath of the Wild is the malleability and freedom of the open world and players have found tons of creative ways to get around. 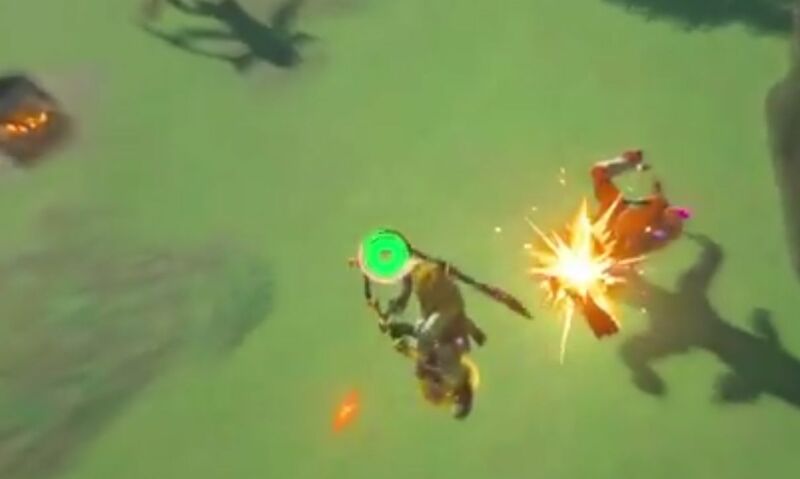 Speed is the name of the game for speedrunners, though, and a newly discovered glitch is giving these players an extra shot in the arm and it is called the Bullet Time Bounce. Are you accomplishing incredible feats in Legend of Zelda: Breath of the Wild? Show us your best stuff in Chatty and stay tuned to Shacknews for more.